There’s so much to do in Dublin, even the locals are still discovering new things to do. 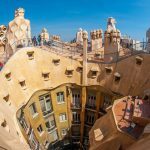 And let’s face it, for just about anything you can think about Dublin probably has a festival for it :) To help you focus more on the awesome things you want to do in Dublin, and not on where to stay, we’ve researched and listed the ten best hostels in Dublin so you don’t have too. All of them have great locations and thoughtful amenities, so all you need to do is choose the one that best matches your travel style. Whether you’re a partier, foodie, or bookworm, this list has something for you! 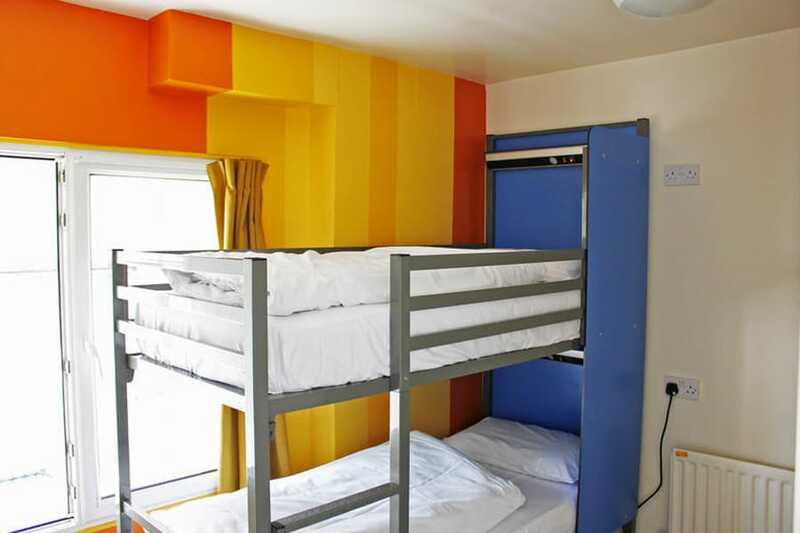 This modern hostel is located in Dublin’s center, with a bright design that’s sure to catch your eye. Every morning a free, nutritious breakfast is served that includes cereal, eggs, yogurt, fruit and more. If you’d like to eat in with your friends, the dining area is at your disposal. 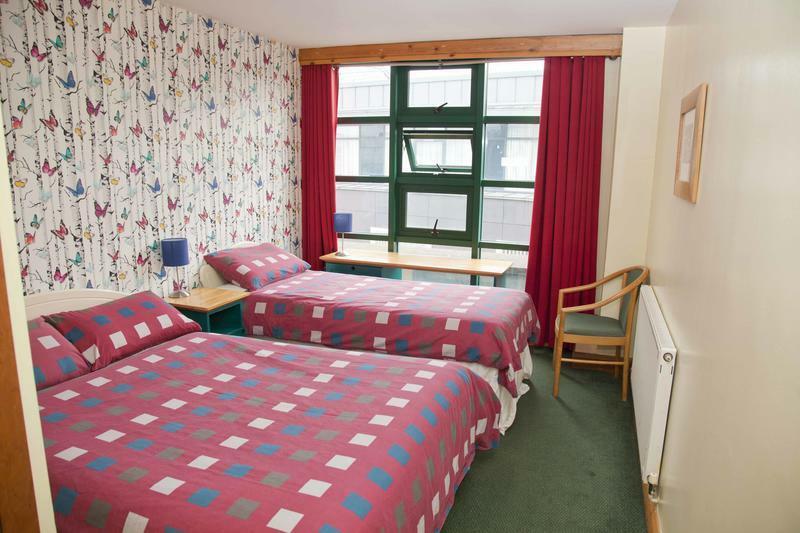 As this hostel is located only a few minutes from Trinity College and Temple Bar, there’s no doubt you’ll be itching to go see the city. There are free walking tours every day, and the 24-hour reception provides all the maps, information and guides to Dublin that you’ll need. 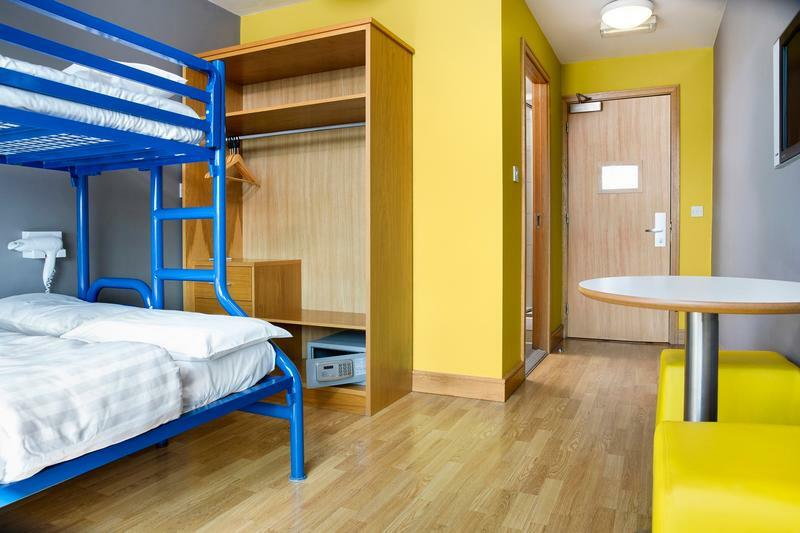 If you’re searching for a simple hostel with great vibes and impeccable service, Abigail’s Hostel hits it out of the park and will be one of the best hostels in Dublin for you. Spire Hostel, as its name suggests, sits one minute from the Spire. 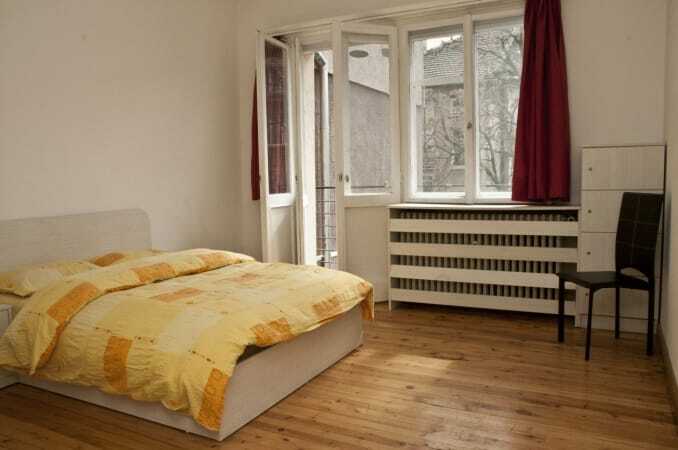 It is a quaint, homey, 120-bed hostel, standing at a whopping four stories. Breakfast and WiFi are free, and every Saturday Spire Hostel hosts free events for you to enjoy. Pub crawls are a nightly favorite, but if you’re as big of a foodie as the folks at Spire, you’ll fall head over heels for the barbecue nights that are held frequently with good food, good beer and great people. You’ll find yourself back at their doorstep every time you’re in Dublin – and with good reason! 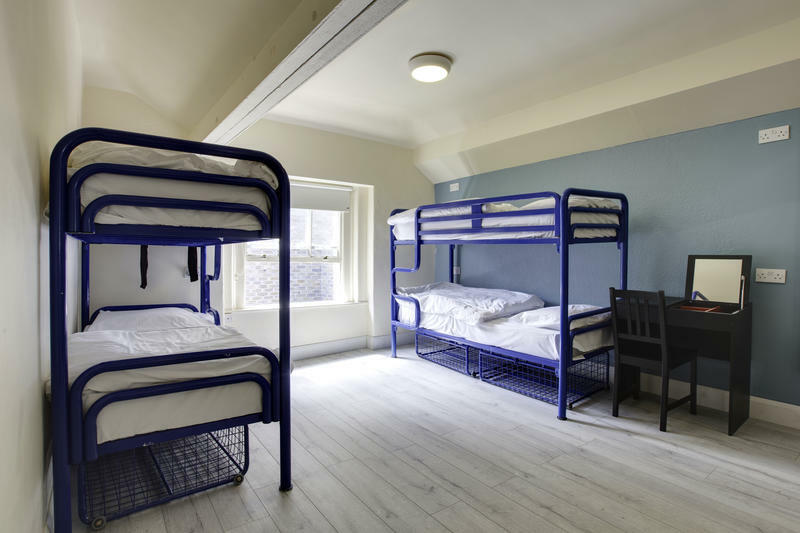 Ranking in the top 10 Irish hostels on Hostelworld, Jacob’s Inn has its home near Connolly Station, and is quite convenient when it comes to transportation. Having been compared to a hotel, Jacob’s Inn truly shows out when it comes to its rooms and services. Every room has an ensuite bathroom, and the private rooms even have a flat screen TV and safe. There’s a self-catering kitchen where you can cook all of your favorite meals, and after you’ve finished eating you can head over to Irish dance night to learn a few moves. Jacob’s Inn spares no expense, as a PlayStation, numerous DVD’s, pool and board games are there to keep you entertained throughout your stay. At Jacob’s Inn, comfort is never far away. Despite Abbey Court’s central location, it still manages to deliver a laid-back, peaceful stay to its guests. 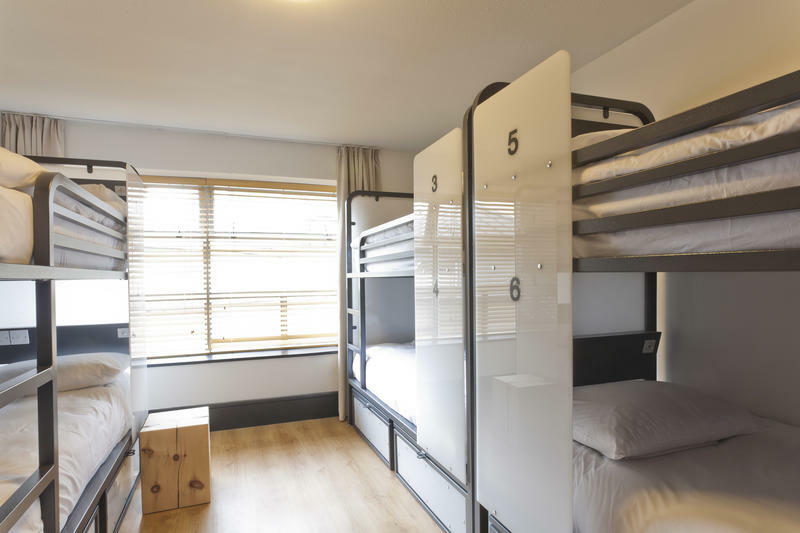 With large and small dorms, this hostel suits any type of group – family, class field trip or a group of friends on a vacation. Once checked in at Abbey Court, you’ll be treated to a number of complimentary freebies like an all-you-can-eat breakfast, WiFi, towels, linens and phone chargers, which means you will only need to pack a few of the essential hostel items. If you’re all about the nightlife, Abbey Court has a no curfew, no lockout policy, so you can rest assured you’ll always come back home to open arms and a warm bed. 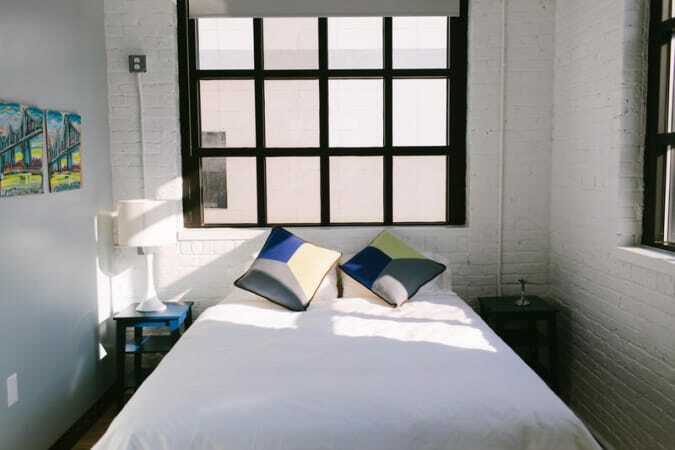 Generator Hostel’s stylish, cool decor will continue to captivate travelers for as long as the building stands. 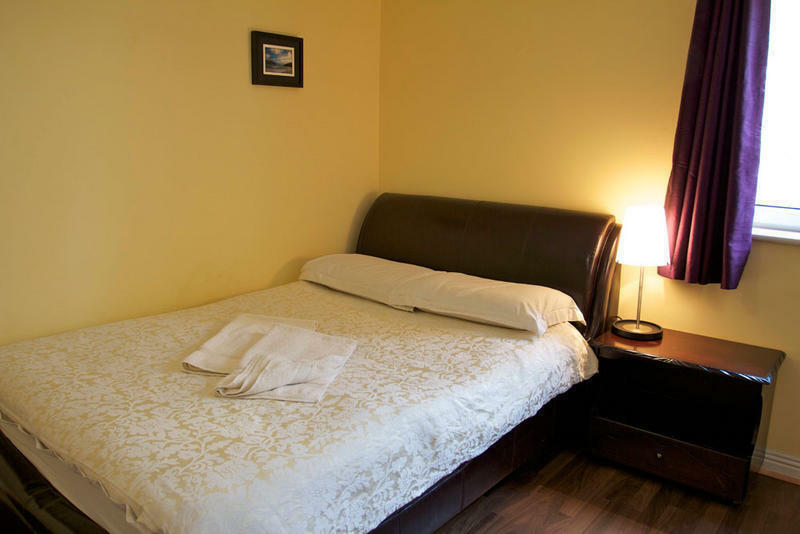 A hotel in a hostel disguise, Generator not only provides the stellar housekeeping and basic services expected of it, but goes a step further to see that you have an amazing time while in Dublin. Generator hosts events every night, whether it be karaoke, pool competitions, live DJ’s or rowdy drinking games. The Jameson Distillery next door lends some of its rustic charm to this hostel, and the lure of Temple Bar provides tons of action for guests who check in here. If you enjoy staying here be sure to check out their other locations in Amsterdam, Barcelona, London and Rome. 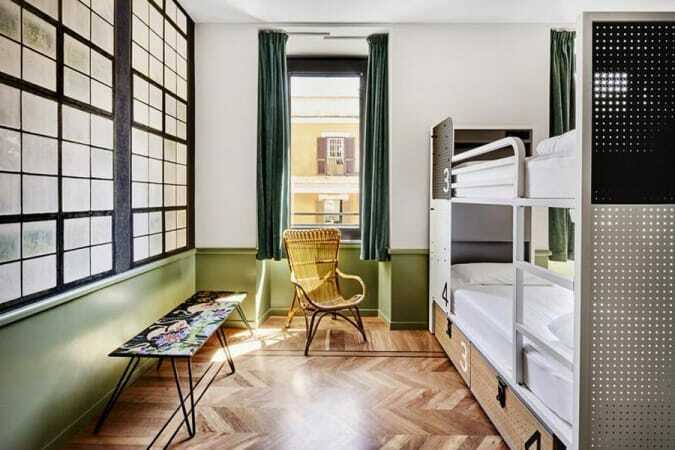 Recently renovated, Sky Backpackers Hostel was once a recording studio that had seen the likes of Sinead O’Connor, U2, Def Leppard and more pass through its doors. Today, the building boasts of its reputation as a hostel, attracting thousands of guests every year. TV, games and computers are here to keep you entertained if you decide to stay in, and there are even books for the book-lovers. Several days a week, Sky has a different theme for its guests. For example, every Tuesday is free pancakes day, and every Wednesday is game night. Sky even offers its musically talented guests the opportunity to perform a gig at the hostel itself. 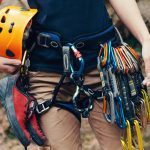 It’s a great opportunity for fun, and you’ll never be bored at Sky Backpackers Hostel. Kinlay House is open to the public 24 hours a day and 365 days a year, so you’re always welcome to stop by! In operation for almost 25 years, this hostel removes the anxiety of getting from the airport to the hostel by organizing a shuttle to pick you up once your flight lands. Kinlay caters to any group size – there is no group they will not try to accommodate! Kinlay also offers their hostel shop, which sells items such as toiletries, food and umbrellas for very affordable prices. At Kinlay House, guests are welcomed to an easy-going atmosphere that’s always much appreciated. Located on College Street, The Times is one of Dublin’s best bases for exploring and consuming the city. This modern hostel embraces technology fully, offering modernized showers, plasma TV’s, sound systems and even a recycling program! 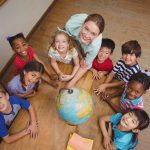 On Mondays, you will be treated to free ice cream, while Tuesdays are wine-and-cheese days and Wednesdays involve a large family-style dinner at the hostel. There’s even a book swap if you’re more of a bookworm, so there’s definitely something for everyone here. 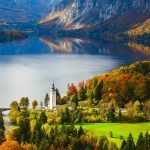 With the helpful staff ready to book your tours, print your tickets and organize shuttles for you, there’s no doubt that it’s worth it to keep up with The Times. Only a short way from the airport, Isaac’s Hostel is a well-stocked, well-guarded paradise that’s perfect for budget backpackers. 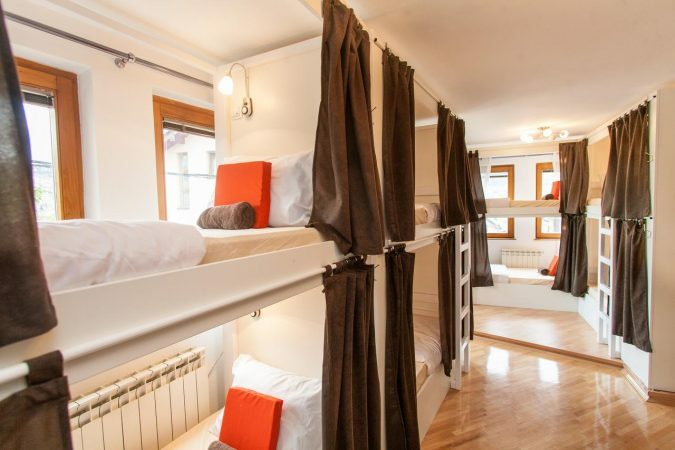 This hostel offers free Wi-Fi, free live music and even access to a sauna. Movie nights and hostel tours are common and a favorite, as guests can get to know each other more and even form friendships. Aside from DVD’s and pool, there’s also table tennis and foosball in the game room to keep you fully entertained. What’s more, the famous Temple Bar is only 5 minutes away, so there’s never a shortage of excitement around Isaac’s Hostel. 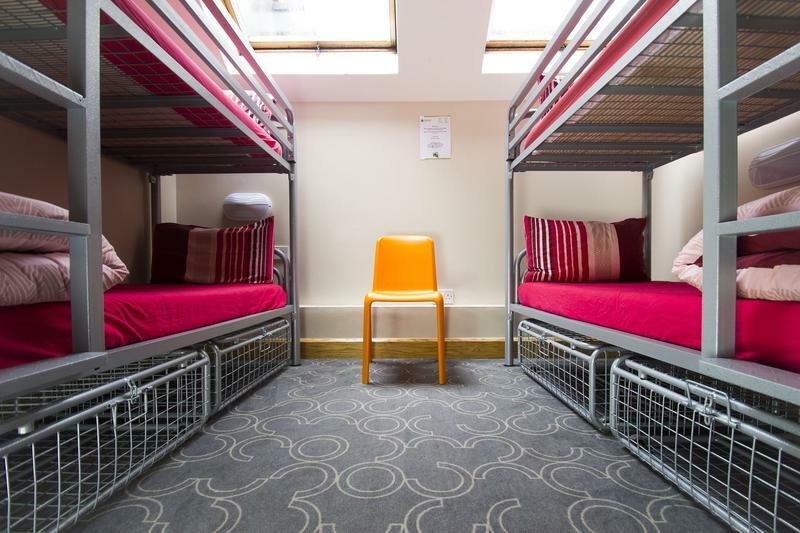 Rated as the ‘Best hostel in Ireland,’ Barnacles Hostel has become a cultural icon in Dublin. 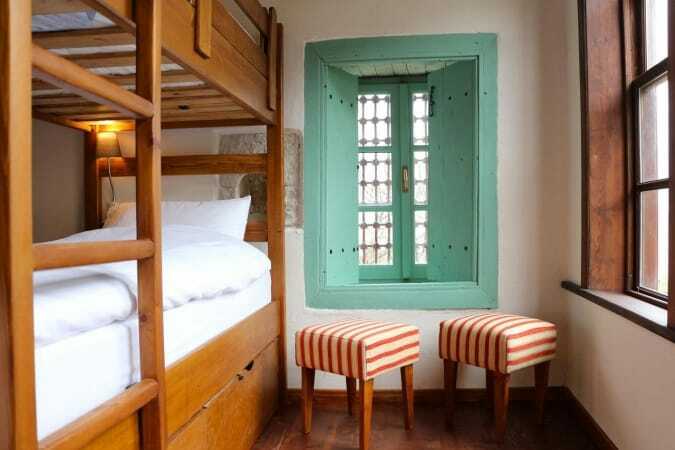 Also awarded the ‘6th Best Hostel in the World’ award, this hostel proves it’s worthy of all the accolades by its impressive security system, contagious vibe and well-designed rooms. 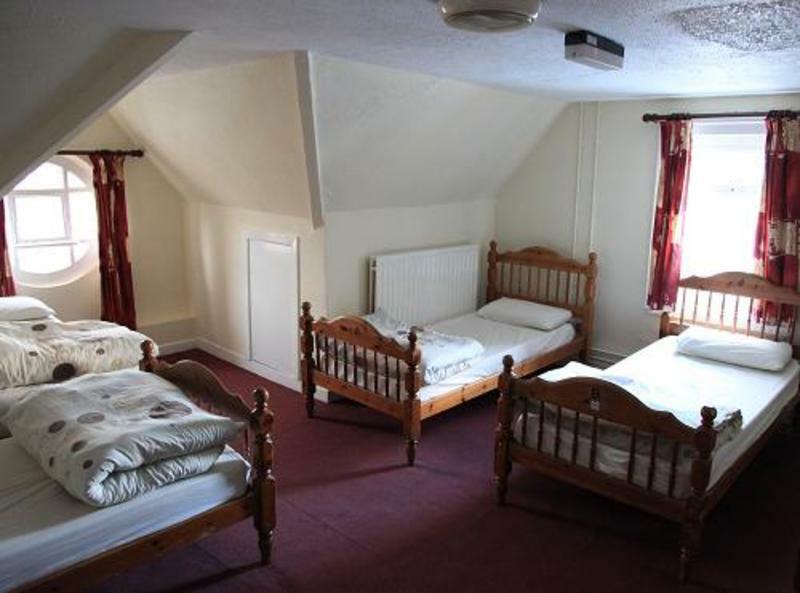 All of the rooms have ensuite bathrooms, and the dorms are cleaned daily to keep the place sparkling. Security is available 24 hours a day, 7 days a week, so you’re free to go out and enjoy Dublin without a worry on your mind. Guests here receive discounts on everything from food, drinks, tours, and other activities, so staying at Barnacles Hostel really does have its perks! If you start your Irish experience here, you’ll understand why this is one of the best hostels in Dublin. Congratulations! 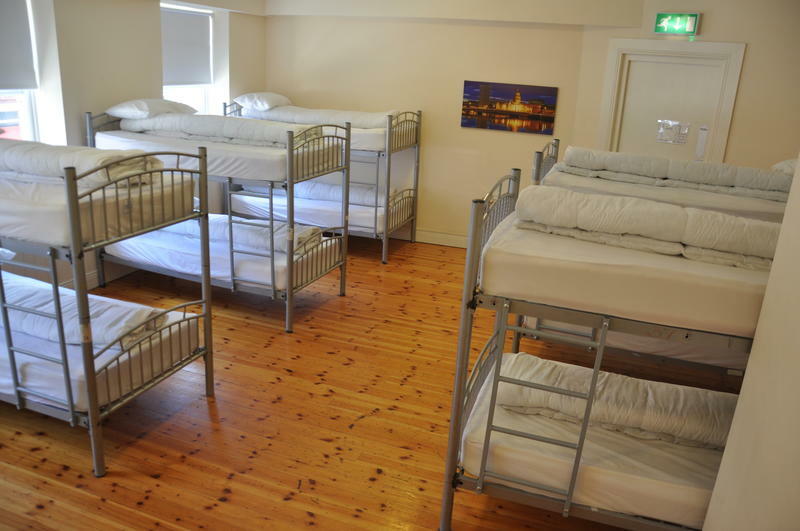 You are now “in the know” about the best hostels in Dublin. As you explore Dublin, you can be confident your accommodation won’t break your budget if you pick from our list. Here’s to creating unforgettable memories during your stay in Dublin. Cheers! This list is based on our personal experiences and/or reviews online. 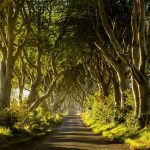 If you own a hostel in Dublin that you would like to add to this list, email us at contact(at)roadaffair(dot)com with the subject: Best Hostels in Dublin. I stayed in Abigail’s Hostel for a week when I was in Dublin, and I love everything about this hostel, especially the convenient access to temple bar and the river is just out front. I stayed at the dorm room, and I have no idea private room is so cheap. Yeah Abigail’s is a pretty sweet hostel. Glad you enjoyed your stay there :)!